“Mom, that shirt looks awful!” Sarah yelled as she ran through the room. “Can we put it in some dye and brighten the yellow?” Sarah’s shirt had faded, basically because she wouldn’t wear anything else! Multiple washings had taken it’s toll. “I need the shirt for tomorrow” she told her mom. And as ALL good moms would say…”wear something else!” But Sarah already had a plan, and the yellow shirt was needed for the class play. “I can do it, really I can. 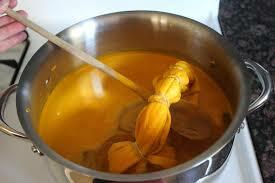 I have the yellow dye and the hot water is running. I promise I won’t bother you with it,” she said. And as ALL good moms would say…”ok”. It didn’t work. The shirt turned out spotty and the yellow was basically a thing of the past. “Mom, what happened? What did I do wrong?” “Did you completely immerse the shirt in the dye solution? “No” came the reply with a sigh. 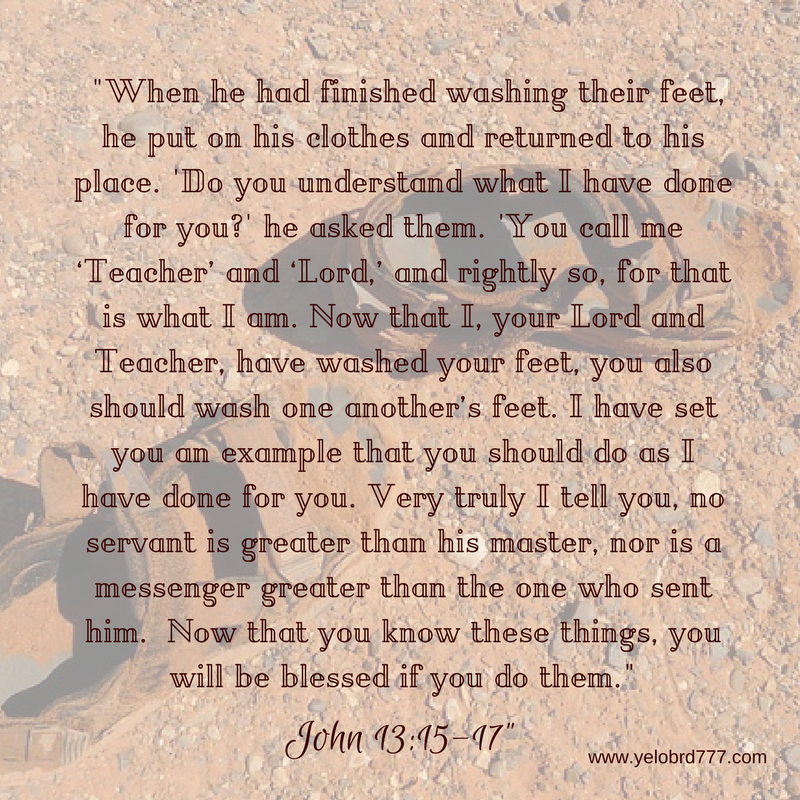 In scripture “baptize” means to “immerse or place into, to be put into, to be swallowed up.” Matthew tells us in the gospel that John baptized Jesus. We often believe that this was simple referring to water and nothing else. Matthew then goes on in the next few verse about John baptizing Jesus. We believe that Christ died for us, but do we believe that Christ lives in us? We were buried with him, we were immersed or swallowed up in Him. We get to live a brand new life! A never before lived life! A life that we can allow Christ to live through. Like that yellow shirt, we were completely and totally immersed. Completely covered! Made new! How dingy is your yellow shirt? Go ahead, completely immerse it! 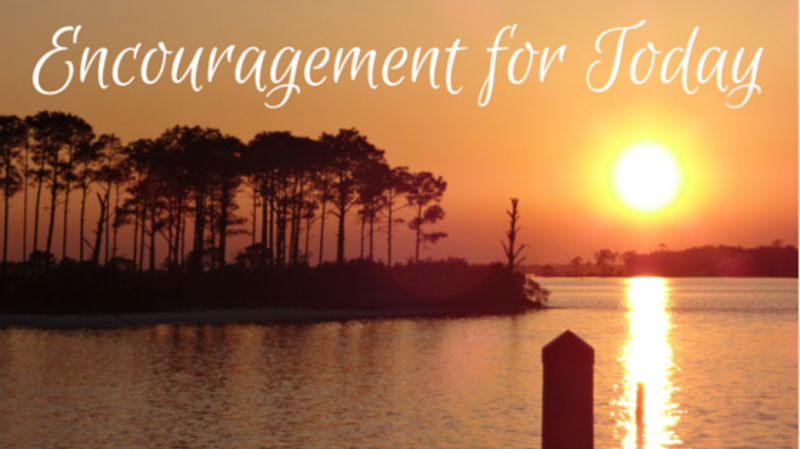 Categories: Christianity, Spiritual Encouragement, Uncategorized, Who we are in Christ | Tags: Abba Father, Bible study, encouragement for moms, Parenting, spiritual encouragement, Unconditional love | Permalink.